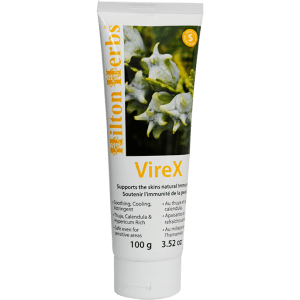 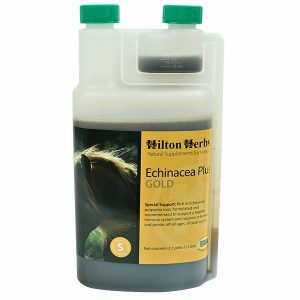 Hilton Herbs Calm & Collected – This product has stood the test of time, we recommend it to help support a calm, healthy and balanced nervous system. 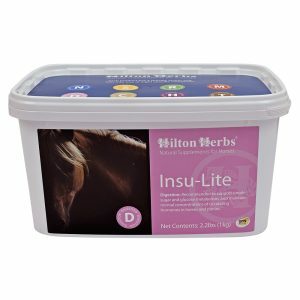 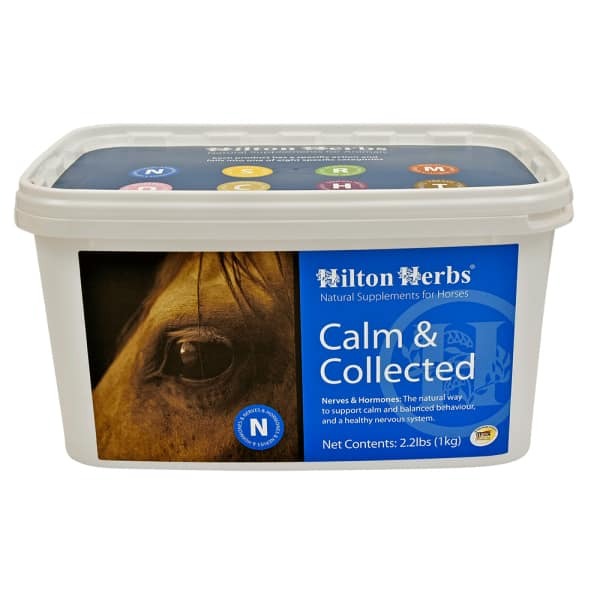 Hilton Herbs Calm & Collected is ideal for use when introducing changes in schooling or routine or simply for tense, sensitive horses. 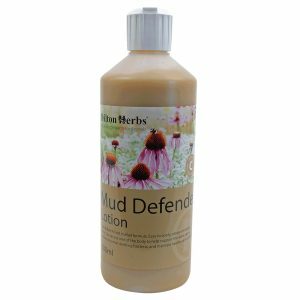 Hilton Herbs Calm & Collected Contains: Valerian root, Chamomile flowers, Vervain herb, Marshmallow root, Hawthorn flowering tops, Meadowsweet herb.